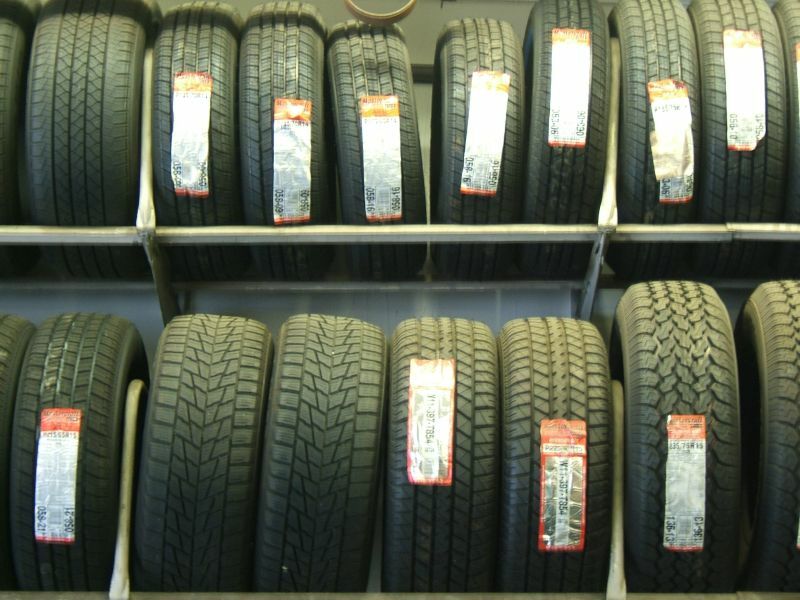 Tire Tracks is proud to carry a large number of Used Tire s. All tires are inspected thoroughly, and we refuse to sell any tires that have more then one hole or hole in the inner tube of the tire. All used tires come with a 30 day free replacement warranty. For more information, please contact your closest store in Springdale, Fayetteville, or Rogers.